Kristen Doty, is the Corporate Marketing Manager of JBHM's Jackson, Tupelo, and Columbus offices. 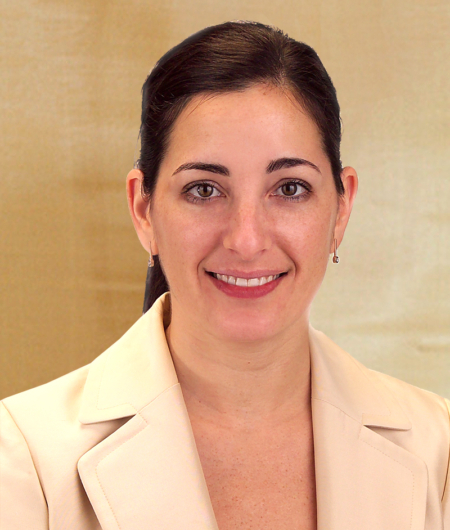 She works closely with JBHM's leaders to serve clients across the region. Kristen is responsible for all strategic corporate marketing initiatives, including the firm's marketing program, corporate identity, print and digital media, corporate communications, and business development.